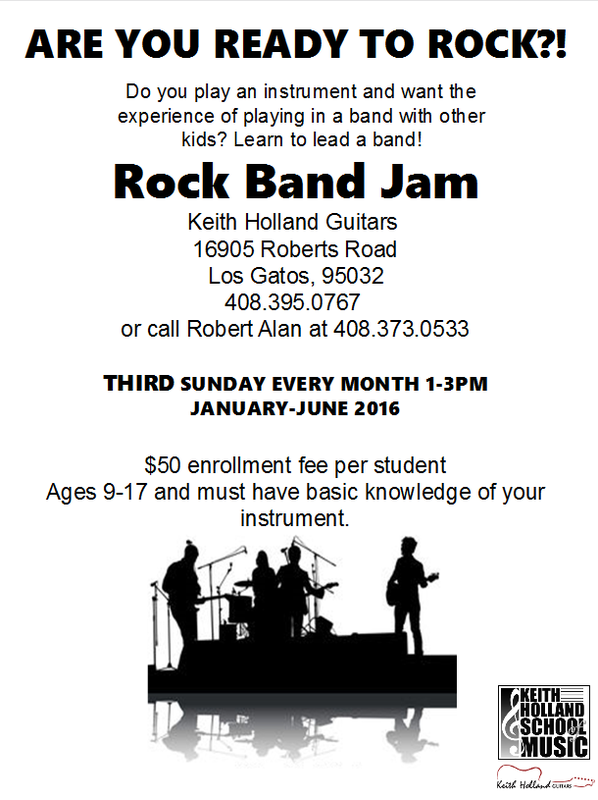 The Monthly 'Rock Band Jam' is an extension of our very popular 'Rock Band Jam Camp' that last for 2 weeks in the summer. Due to demand from past participants, we've scheduled a way to extend the learning experience of the Jam Camp all year. Taking part in these monthly classes will set kids up for the summer camp, and live on-stage performances.